Tell us about your background and professional career. I began my collegiate studies with plans to be an art teacher. I began working at the Art Store in Des Moines, and eventually managed the business. I dabbled in the art community selling my own art and that of others I represented. I was the co-owner of McArtor Design Co. until I got into politics in 2003. I worked on numerous campaigns in various positions. 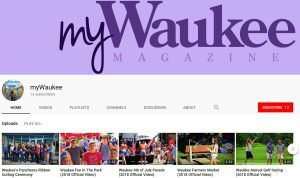 In 2014, along with Jason McArtor and his creative director Zachary Kern, we started Goldfinch Media to publish myWaukee Magazine. I sold my stake of the business to Jason early this year to explore other business opportunities. You are the elected Dallas County Recorder. When were you elected and can you tell us what you do in this role? I was first elected in 2010 after defeating a 22-year incumbent. The county recorder records all real estate and real estate related documents. In addition, the county recorder is also the county registrar and keeps vital records (marriage, birth and death), registers off-road vehicles and handles passport applications and passport issues. 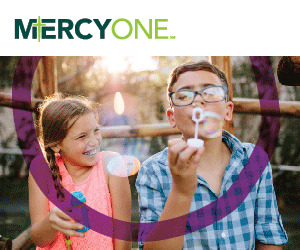 What other involvement have you had in the Waukee area? Prior to being elected recorder, I served as the executive director for the Waukee Area Chamber of Commerce. I also served on the Waukee Planning & Zoning Commission where I served as vice chair. I attended and graduated from the very first class of the Waukee Leadership Institute and eventually served on its Board of Directors and served as president of the board. I was granted their first ever Alumnus of the Year Award. 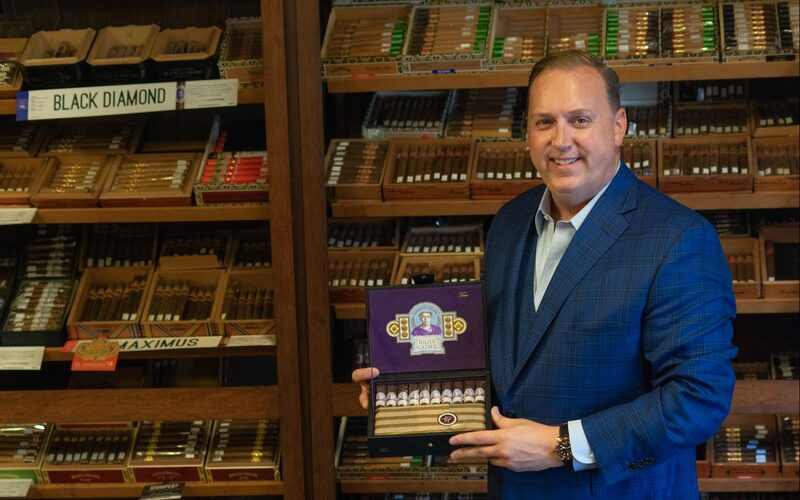 You recently purchased Pars & Cigars (now Iowa Cigar Co.) in West Des Moines. Tell us about that. I’d been a Pars & Cigars customer for over a decade. After the previous owner passed away last fall, my business partner and I purchased the business from his family and changed the name to Iowa Cigar Co. We have a new air filtration system, the largest selection of premium cigars in Iowa and one of the largest selections in the upper Midwest. What accomplishments are you most proud of as recorder? In my eight years as recorder, my office has always run a budget surplus and hasn’t cost taxpayers a penny to function. Meaning, we bring in more money over the counter for services than we spend on payroll and office functions. In eight years, we’ve returned approximately $2.5 million to the county’s general fund. These funds have helped reduce the property tax burden on the county taxpayer. On top of that, we have made all of our records dating back to 1850 digitized and searchable online. We were the first county in Iowa to accomplish this monumental task. It’s been an honor to serve in public office in Dallas County. I am running (unopposed) for my third term as recorder in November. While I don’t have an opponent, I would appreciate everyone’s vote.